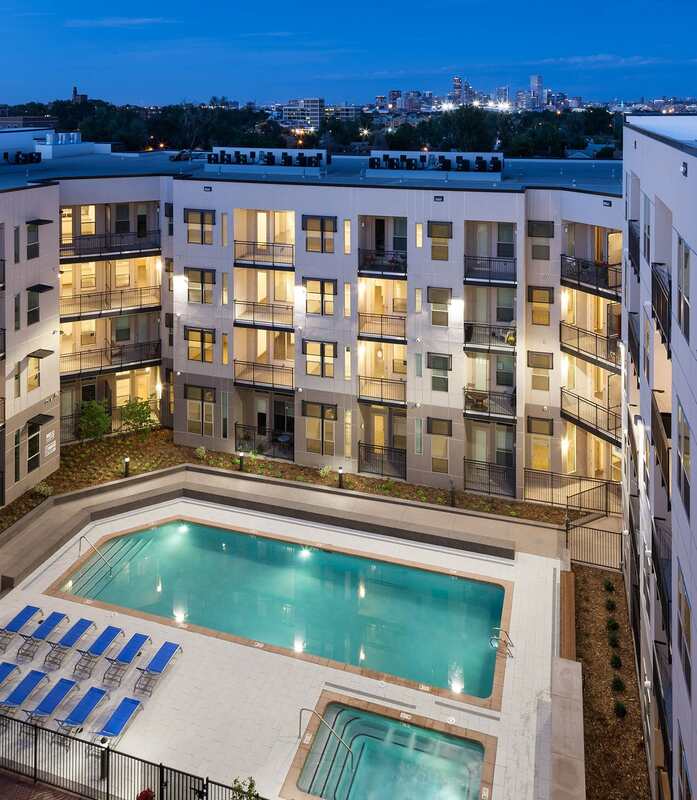 The perfect combination of vibe and luxury, Regatta Sloan’s Lake is a beautiful 369-unit luxury apartment complex in the charming Sloan’s Lake area of Denver. It features a pool, fitness center, clubhouse, community center and two separate residential buildings. With easy access to Denver’s hottest bars and restaurants as well as the mountains, it’s hard to find a better place to live than Regatta Sloan’s Lake.